Glenys and Alan Bain would like to thank you for visiting their website and hope you find it both user friendly and informative. 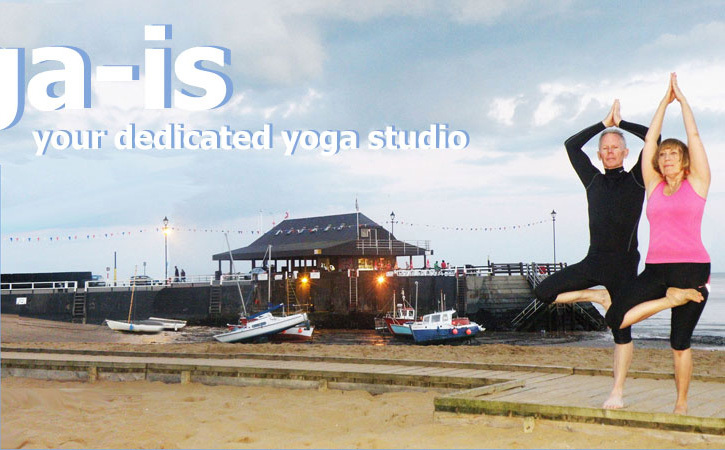 If for any reason you are unable to find an answer to your questions or would like some guidance on which class to join, then please email info@yoga-is.co.uk or phone 01843 - 864532 and we will be happy to speak with you personally. 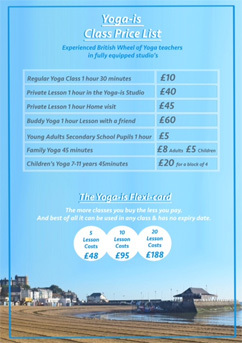 Yoga classes are available to buy in blocks of 5, 10, or 20 lessons. There is also a drop in facility, where you pay on the day. You can pay for the flexi-card in advance and use it when it suits you. 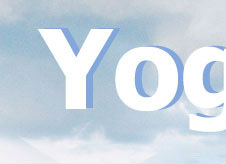 The more classes you buy the less you pay for your yoga. For more information please take a look at our prices page.